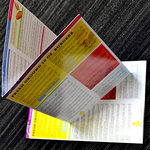 14pt Card Stock Brochures Printed in Full Color on Premium Card Stock with choice of UV, UV 1 Side, or Matte Finish. 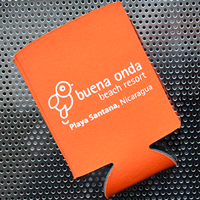 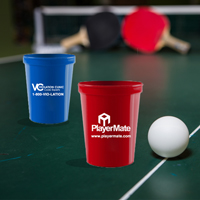 Available with choice of UV Gloss, UV 1 Side, or Matte Finish. Brochures printed on 14pt card stock are scored only. 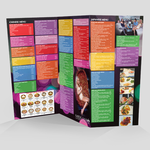 Jobs will be delivered flat and unfolded with folding score added for easy folding. 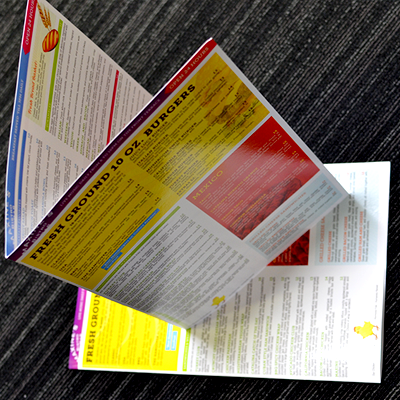 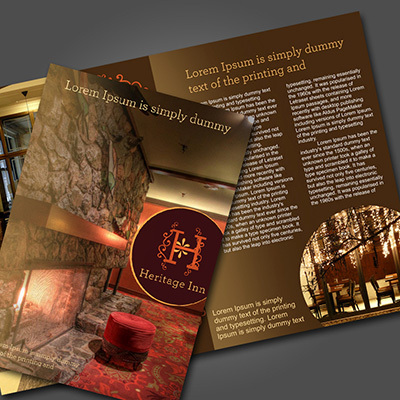 14pt Brochures: When your customers pick up your brochure, make sure it keeps them intrigued. 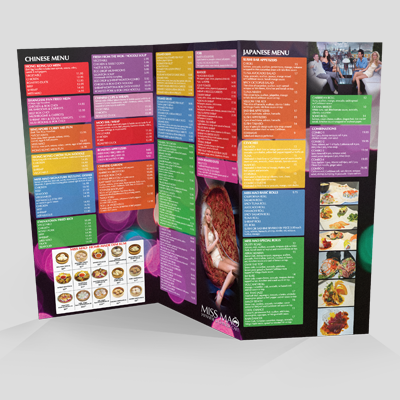 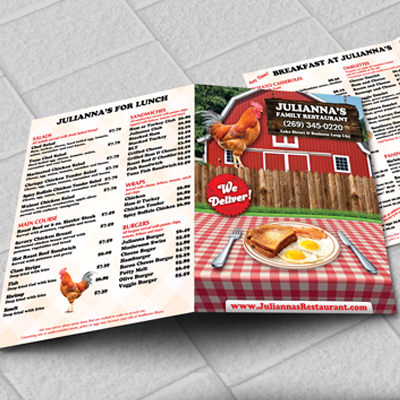 With our 14pt Brochures, your customers will be holding a custom, carefully printed piece of advertising. 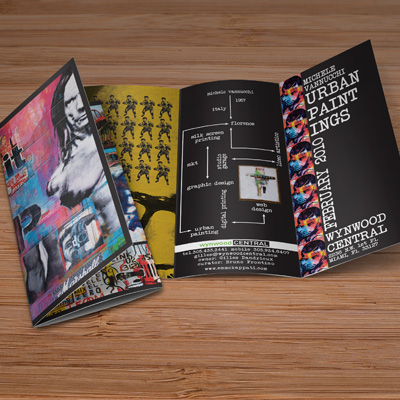 Your message will be beautifully printed in full color on 14pt premium card stock and finished with your choice of UV gloss, Matte, or 1 side UV and 1 side Matte. 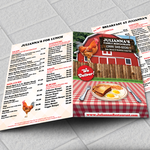 Our 14pt Brochures come in quantities of 250, 500, 1000, 2500, or 5000 and are scored for half or tri fold.